Move right in to this split 3BD/2BA home located in the Silver Moon Subdivision. 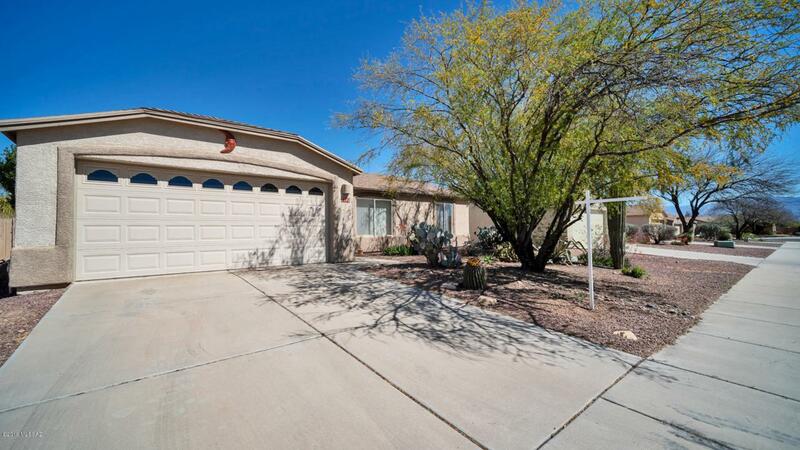 Well maintained home by the original owner, all quality laminate flooring and tile throughout, no carpeting, open floor plan with vaulted ceilings. 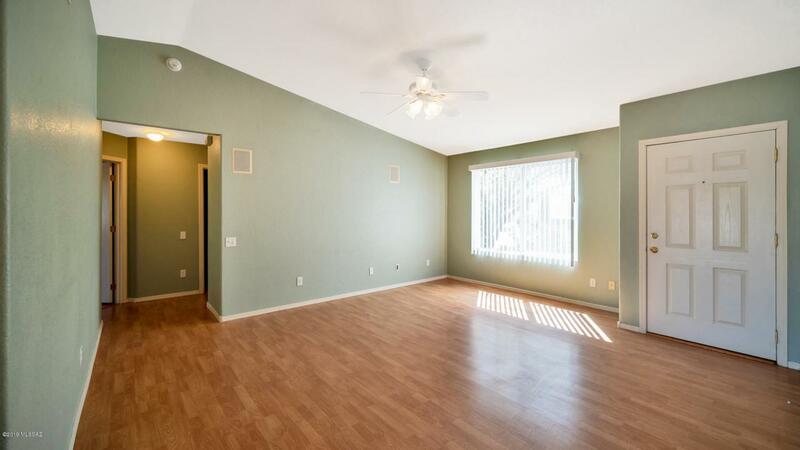 The master bedroom boasts a HUGE walk in closet. 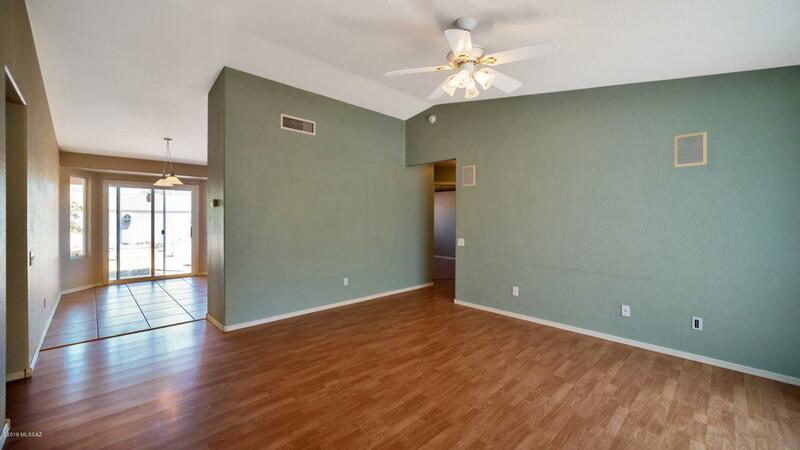 Bright and open kitchen with stainless steel appliances, including an upgraded Bosch dishwasher, and, GE Profile gas stove, lots of cabinets and a pantry for your storage needs. If you have a green thumb you will love this private backyard featuring custom grow boxes, drip system, storage shed, with mature citrus trees, and a extended covered patio for your enjoyment, and entertainment. 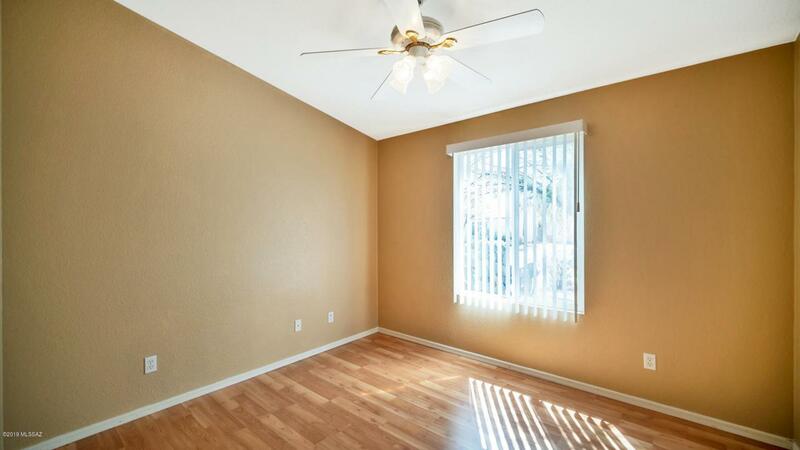 The garage has a work bench, soft water system, and upgraded garage door with windows, for lots of light!Great location for all your shopping needs, and quick access to I-10.